Have you ever wondered how big the world really is? With over 194 countries, they must be huge, right? But this is a common misconception. There are so many countries in the world that it can be difficult to know which ones are big or small in comparison to others – especially ones that you’ve never heard of before. In fact, there are so many countries in the world that are smaller than you’d think – and there are some that are tiny drops in the ocean compared to somewhere like the city of Houston, Texas! Check out 5 of the smallest countries in the world, from the biggest (of the smallest) to the very smallest. San Marino is the third smallest country in Europe, spanning 61km², with around 30,000 people living there. It’s amazing that they all fit! San Marino is a sovereign state that lies in the middle of Italy and is surrounded by Italy on all sides. 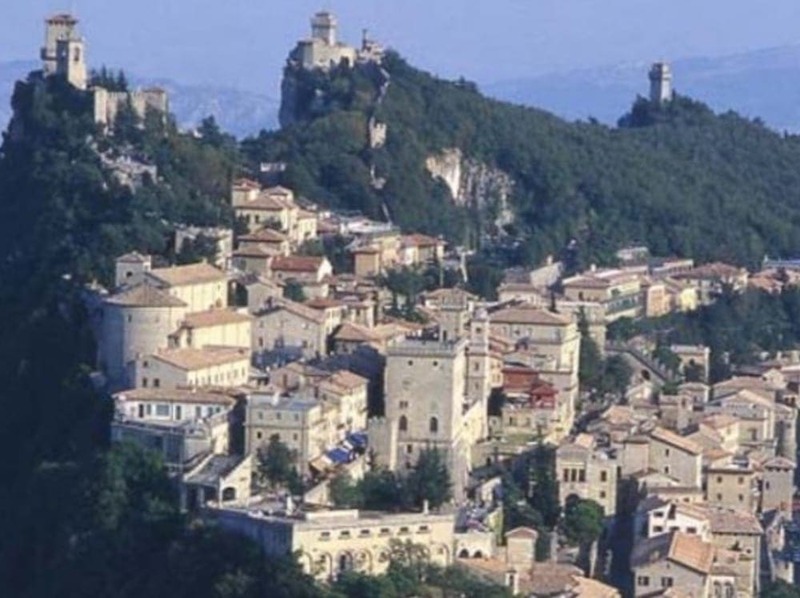 It’s often called the Most Serene Republic of San Marino due to its beautiful surroundings and terracotta roofs. This is made even better by being one of the wealthiest and oldest states in Europe, that also boasts one of the lowest rates of unemployment in the world. San Marino is made up of nine municipalities that show off its medieval heritage and sloping settlements. This is one of the most remote nations in the world. Tuvalu is a Polynesian Island that lies in the Pacific Ocean, in between the Santa Cruz Islands, Fiji, Kiribati and Samoa…and it’s pretty unknown. 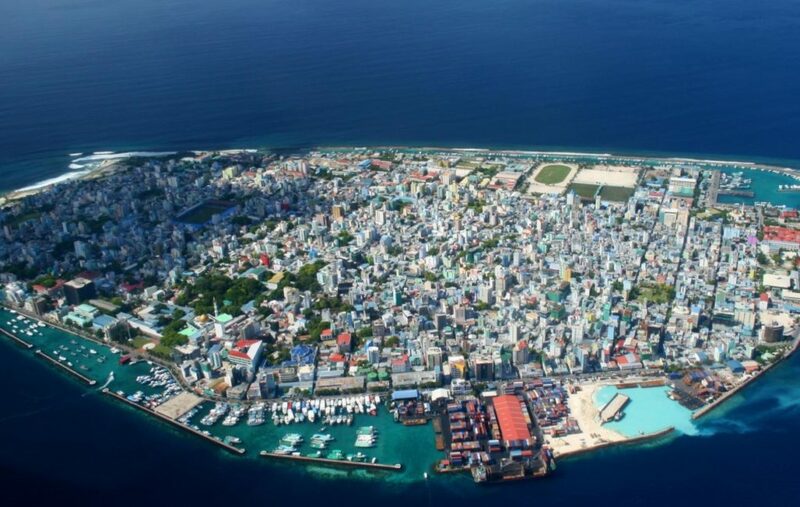 Made up of 26km² of reef islands and rainforest, the island consists of one hospital that serves its 10,000 inhabitants, and only 8km of the island actually has roads. The country was once under British rule as the Ellice Islands but became independent in 1978 to become Tuvalu. The country is not a typical tourist attraction due to its remote location but is a definite must-see if you ever find yourself in the middle of the Pacific Ocean. Nauru is the smallest island country in the world. Located to the north of Australia, this island lies in the Pacific Ocean and was formerly called Pleasant Island. In the ’80s, the island was known as a popular mining destination which employed most of their 10,000 inhabitants. However, the resources dried up and the country is now struggling. Nauru has a 90% unemployment rate, and 97% of men and 93% of its women are obese – meaning the country has the highest rate of diabetes in the world. So not great then…but what the island lacks in health and jobs, the country makes up for in its beautiful and natural landscape and location. Monaco is the second smallest country in the world and is formally known as the Principality of Monaco. It is located on the French Riviera and bordered by France on three sides, as well as the Mediterranean Sea. Ruled over by its Royal Family, Monaco has a reputation for being a hotspot for the rich and famous. With over 35,000 residents, Monaco packs a lot of people into its small country and has even more tourists visit each year – making it the most densely populated country in the world. Monaco is famous for being the epicenter of gambling and luxury, as well as its famous Formula 1 Grand Prix race. You may know Vatican City as being the home of the Pope. Although it is known as a city, the Vatican is actually its own country. It resides in Italy’s capital city, Rome, and is where the Pope rules over the Catholic Church. The country has around 1000 inhabitants and is often called the Holy See. Those who visit the country will find some of the biggest churches in the smallest country – including St.Peter’s Basilica which holds some of the most famous artwork in the world. The country is owned by the Catholic Church, and its upkeep is funded entirely by contributions from members of the Catholic Church and tourist mementos. Each year, millions of people travel to Vatican City to catch a glimpse of the Pope and to experience the Holy See.